In Righteous Warrior, William A. 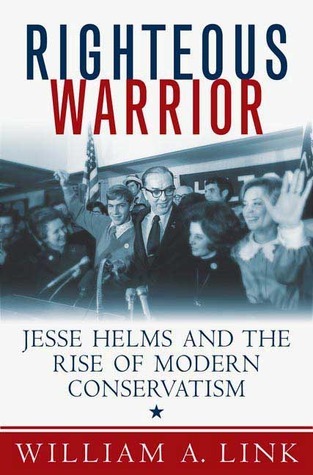 Link provides a magisterial portrait of Senator Jesse Helms, one of the most commanding American politicians of the late twentieth century, and of the conservative movement he forged. Born in Monroe, North Carolina, in his early years Helms worked as a newspaperman, a radio commentator and a magazine editor. Early on, he realized the power of television, and, on tiny black and white screens across North Carolina in the 1960s, he battled the civil rights movement, campus radicalism, and the sexual revolution. Race was a central issue for Helms, and he used it at every turn to solidify his base and, in some cases, to mobilize political support. But also important was sexuality, and his discomfort with what he believed was a rising tide of immorality. In 1973, he was elected to the Senate, where he remained until 2003. As Senator, Helms became a national conservative leader and spokesman for the revitalized American Right, playing a prominent role in the Reagan Revolution of the 1970s and 1980s and the rising tide of Republicanism of the 1990s. His political organization, the Congressional Club, became remarkably successful at raising millions of dollars and in operating a highly sophisticated, media-driven political machine. The Congressional Club also provided a source of national standing and power for Helms. 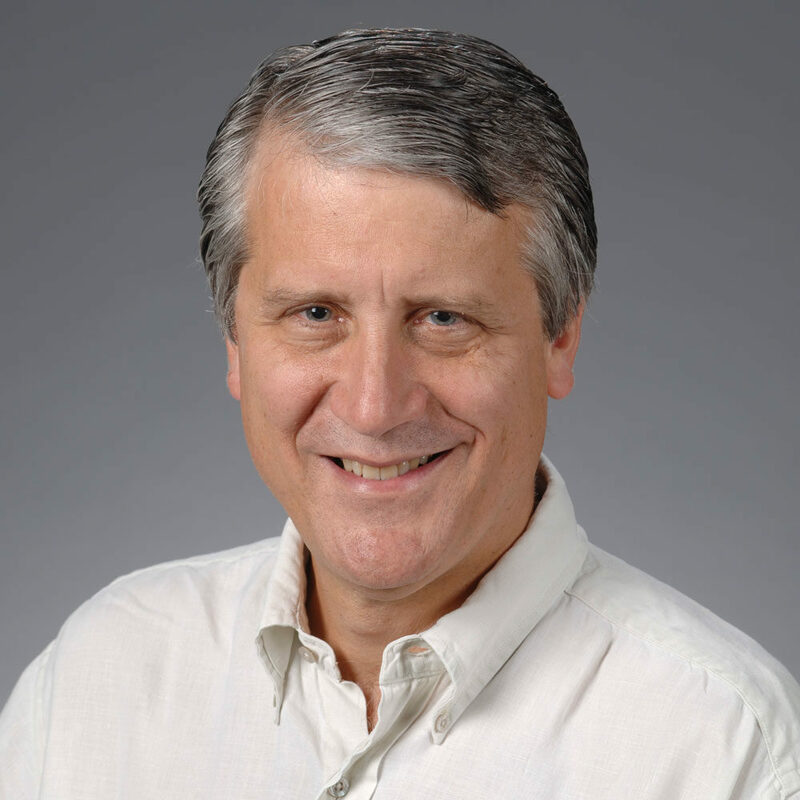 In working so relentlessly for his cause, Helms literally became a nexus of the burgeoning movement, pushing conservative causes, linking conservative politicians up with wealthy donors and amassing more power than many Senators within memory. In Righteous Warrior, William Link tells the story of one of the most powerful Americans of the twentieth century and the conservative mark he left on the American political landscape.